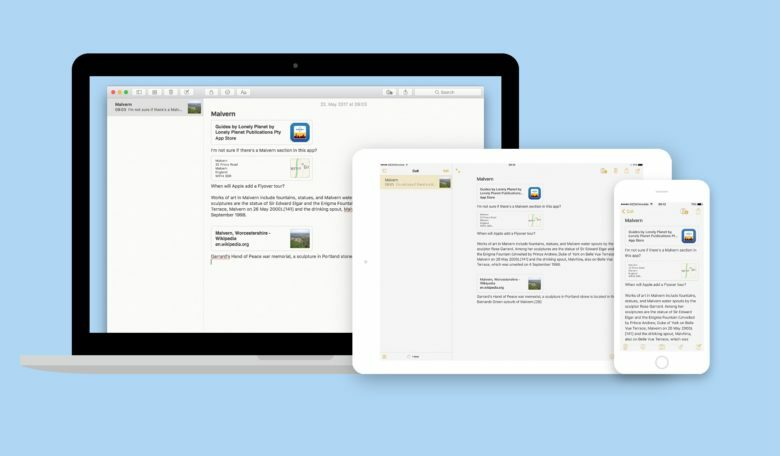 The notes app is a great way to share the planning of your next vacation. Here’s the worst way to organize any task: email. You can’t put everything in one place, and even if you could, you could never find it. Apple’s built-in Notes app, on the other hand, is the perfect place to store all those snippets of info you accumulate when planning something like a vacation. 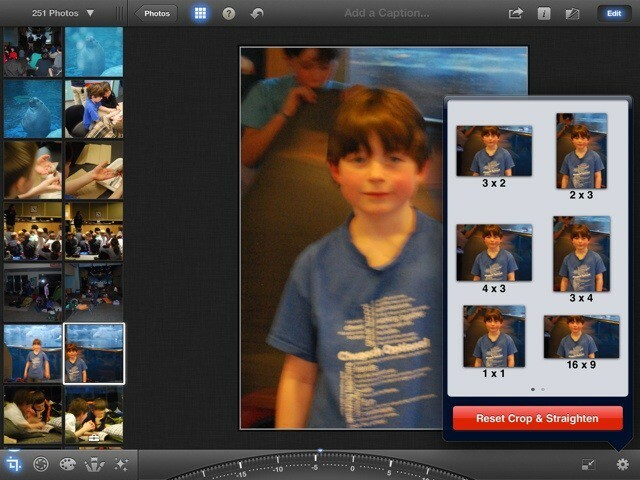 You can collect web pages, add checklists and photos, and even sketch maps, or add other media like PDFs or apps. And then you can share that note with any number of people and all read and update it. Let’s see how it all works. Google Trips puts travel guide for 200 cities in your pocket. Planning where to go and what sights to see can take the fun out of a vacation, but Google’s new app is ready to handle all the heavy lifting for you. Google Trips debuted today on both iOS and Android devices, putting a travel guide in your pocket everywhere you go. Trips instantly plans each day of your vacation with just a few taps. 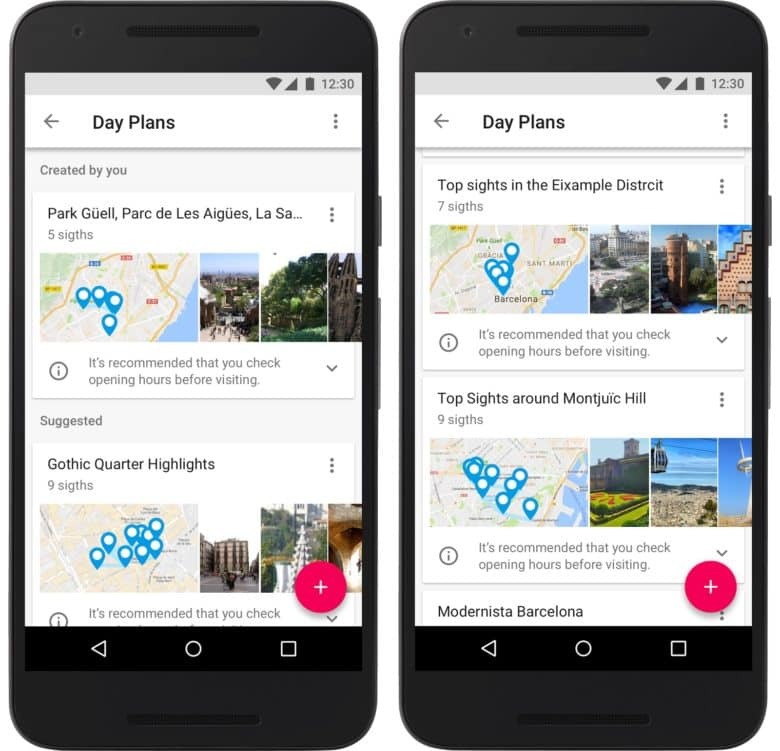 You set the agenda based on what types of spots you’d like to visit and Google Trips shows you a variety of plans that hit up the most popular local gems. Enter for a chance to win a trip around the globe, a conversation with travel expert Tim Ferriss, and seven of the top gadgets for travel. There’s traveling and then there’s traveling smart, and few are smarter about travel than Tim Ferriss. Star of The Tim Ferriss Experiment is and author of #1 New York Times bestseller, The 4-Hour Workweek, he’s made a living out of helping people travel better and more effectively. 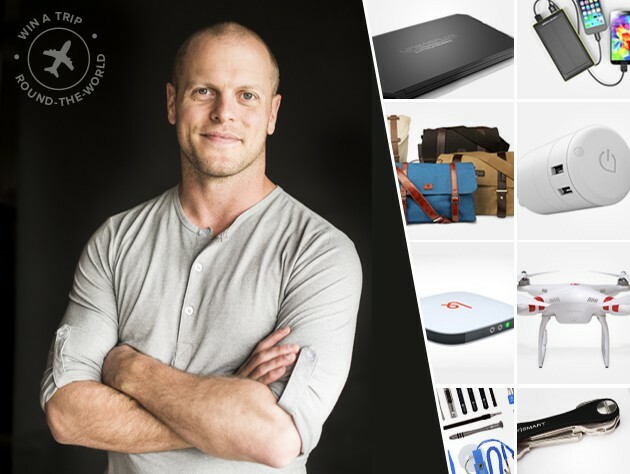 The Round-the-World Giveaway gives you a chance to hang out with Ferriss and travel the globe with a big bag full of world-class gadgets. It’s a package worth thousands of dollars, but here’s the clincher: entry is totally free. If you want to take a real vacation, turn off your iPhone. My family and I just got back from a too-short vacation in Italy, and we learned something important while we were there: Real vacations don’t have e-mail. See, my wife was worried about us racking up unspeakably high bills while we were abroad, so we ended up almost completely disabling our iPhones for the entire trip. How we fared without them is the subject of this week’s Kahney’s Korner. View some of the most beautiful cities and landmarks in the world with Flyover. The worst part about vacationing is coming back home and getting hit in the face with cold, hard reality. Excessive food consumption, relaxing atmospheres and sugary alcoholic beverages are out of your life and work is back in. But what if you take the travel part (not to mention the cost) completely out of equation? You get Flyover in Apple Maps. 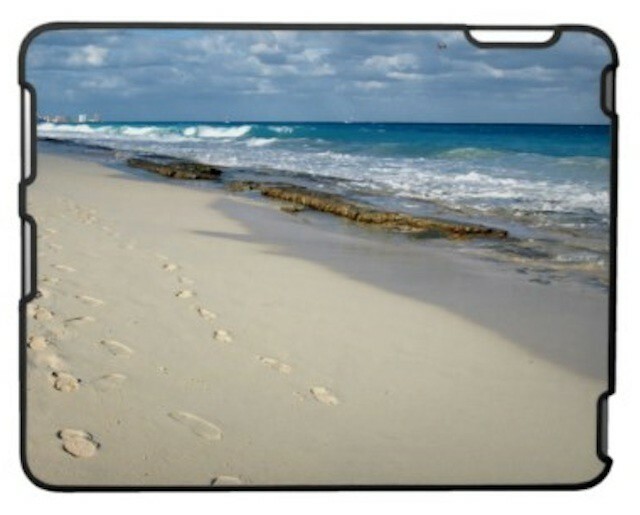 Why vacation in this costly, unforgiving world when you can live vicariously through your iPhone, iPad or Mac? 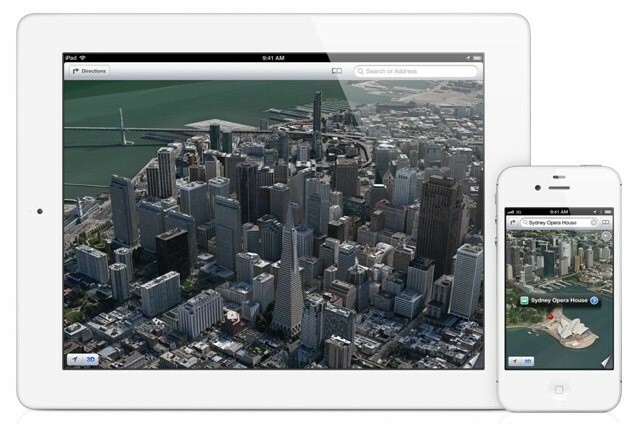 Flyover, the immersive 3-D view in Apple Maps, now supports hundreds of cities around the world and Apple adds more all the time. In fact, seven more were added to the list just today so we thought it would be fun to take a look at the hottest vacationing spots of 2015, without even leaving the couch. Rusty Griswold is all grown up in the upcoming reboot of classic comedy National Lampoon’s Vacation. If you’ve ever laughed out loud when someone says “prairie-doggin’,” you’ll love this new reboot just as much, what with it’s scatological and sexual humor. Bonus: The new red-band trailer for the upcoming flick gives us a look at Thor’s Chris Hemsworth playing an Airbnb owner and showing off his six-pack abs (along with his other, less-family-friendly assets). Real life gets old real quick. Work, chores, traffic jams, monotony — all the details of the daily grind infect the human body and build into a fever that only breaks when bags get packed. The search for diversion leads to amusement parks and roadside wonders, roller coasters and stage extravaganzas. 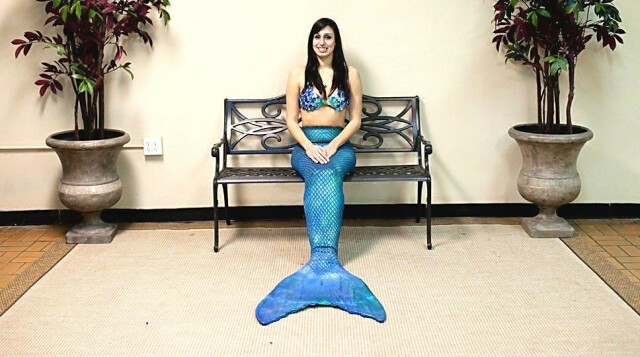 Kids can be kids, adults can be kids again, and sometimes, David Walter Banks is on hand to capture fantasy becoming reality with behind-the-scenes images that cast new light on tourist attractions. Such moments of cognitive dissonance comprise The Fourth Wall. The entertainment industry takes in billions annually but even the most luxurious resorts and casinos provide an imperfect illusion. Visitors fill the gaps between animatronics and costumes with their own imagination, and the disconnect beats at the heart of Banks’ photo project. Although an iPhone and iPad can help you work on vacation, here are ten good reasons that you shouldn't. 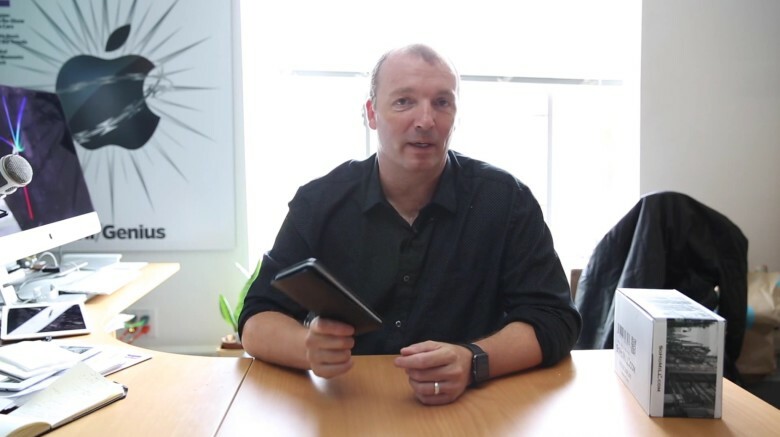 Over the past few weeks, I’ve taken a look at a couple of studies that show how the iPhone, iPad, and other consumer technologies that are being embraced at the office are shifting the work/life balance for most professionals. The always connected and available capabilities that our mobile technologies engender are pushing us towards more work and less life. The first study showed that professionals using an iPhone, iPad, or other mobile devices on the job and at home often put in enough extra time during “off hours” to equal an extra day’s worth of work each week. The second study showed that many of us tend to bring work with us on vacation in the form of an iPhone or iPad (both of which are great for travel), a laptop, or even just cloud-based access to work resources. 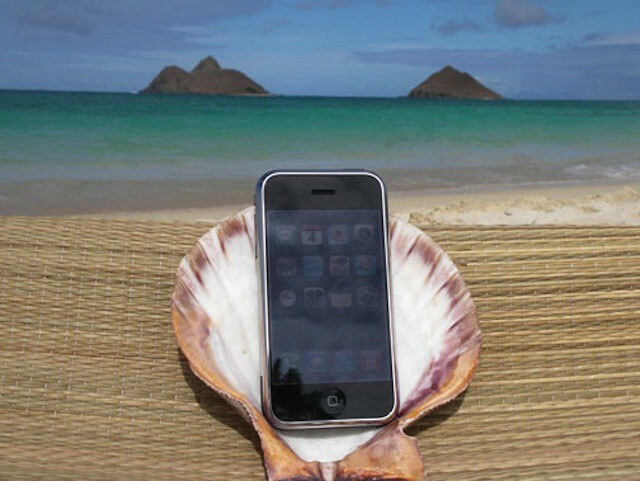 Using personal iPhones and iPads in the office leads many people to work from them while on vacation. Our iPhones and iPads, which enable us to work and be on call virtually anywhere at any time, will lead to more than half of us working while on vacation. That’s the result of a new study that looked at how technology impacts the work/life balance. iOS devices are common players in the bring your own device (BYOD) era. As BYOD programs lead many of us to use our personal iOS devices and other mobile technology for work-related tasks, they also encourage an “always on” attitude from employers and employees alike. The study, commissioned by enterprise remote access vendor TeamViewer, shows that just over half (52%) of professionals expect to work while on vacation in one capacity or another. It also comes on the heels of a similar study that we reported last week. That study showed that always-connected devices like the iPhone and iPad lead most of us to work well past the end of the business day. A practice so common, in fact, that many of us will work an extra seven hours outside of normal business hours and outside of the office each week. Summer time is vacation time, at least here in the U.S. With kids out of school for the warmest months of the year, families travel to amusement parks, historical sites, and even to other countries, making memories along the way.